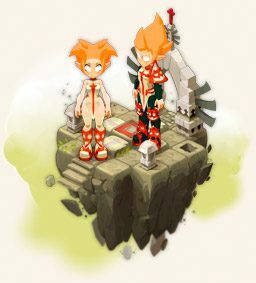 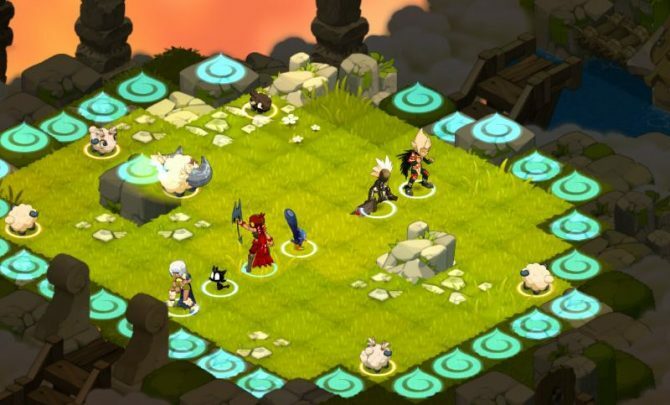 A new video published today for WAKFU showcases the Rogue’s Ruse class. 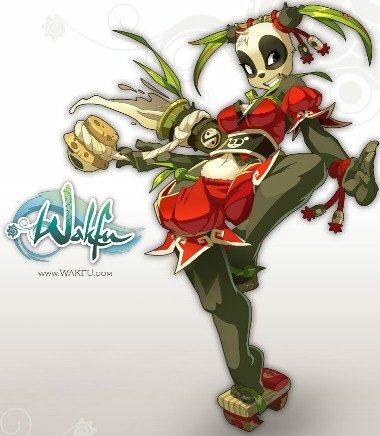 More importantly, it gives the class to show off their stylish bandit masks. 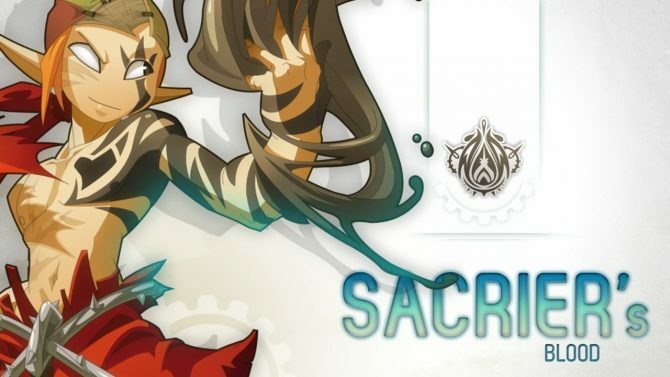 Square Enix' newest MMORPG has now officially "opened" as it were. 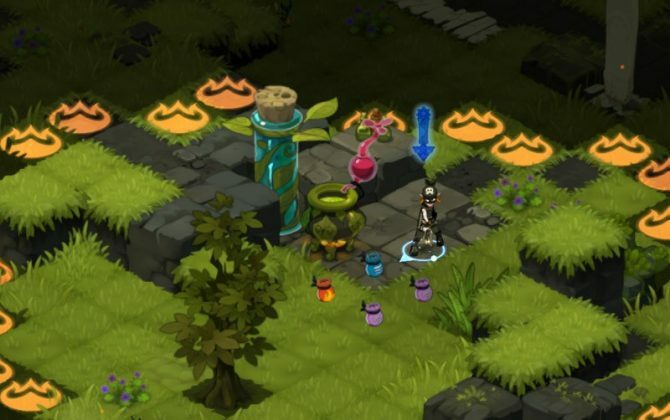 The game client is free to download here, and will work on PC, Mac, and Linux. 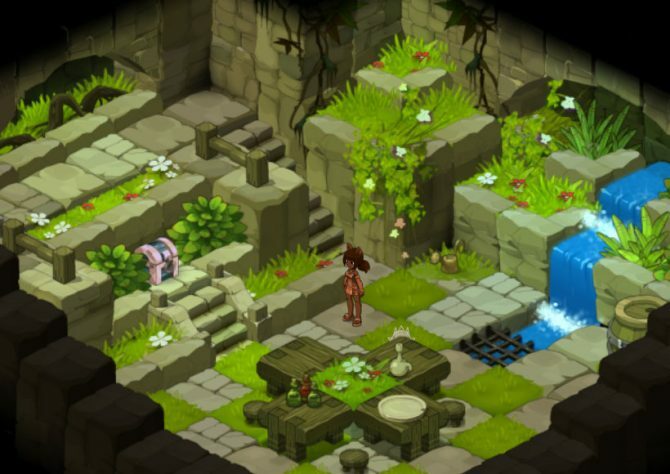 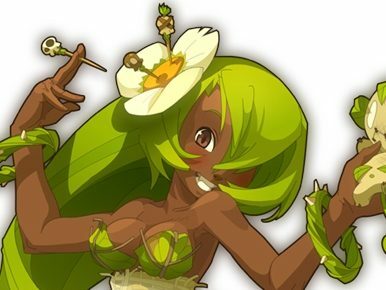 Square Enix released a new dev diary video focusing on the monsters that will populate the world of the upcoming MMORPG Wakfu. 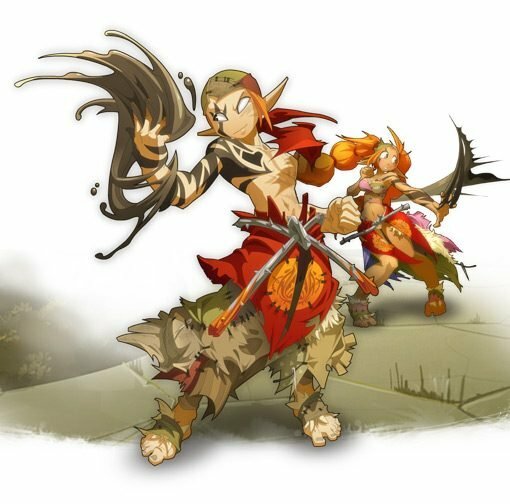 This morning Ankama announced that its tactical fantasy MMORPG Wakfu, currently in open beta, will officially launch on February 29.